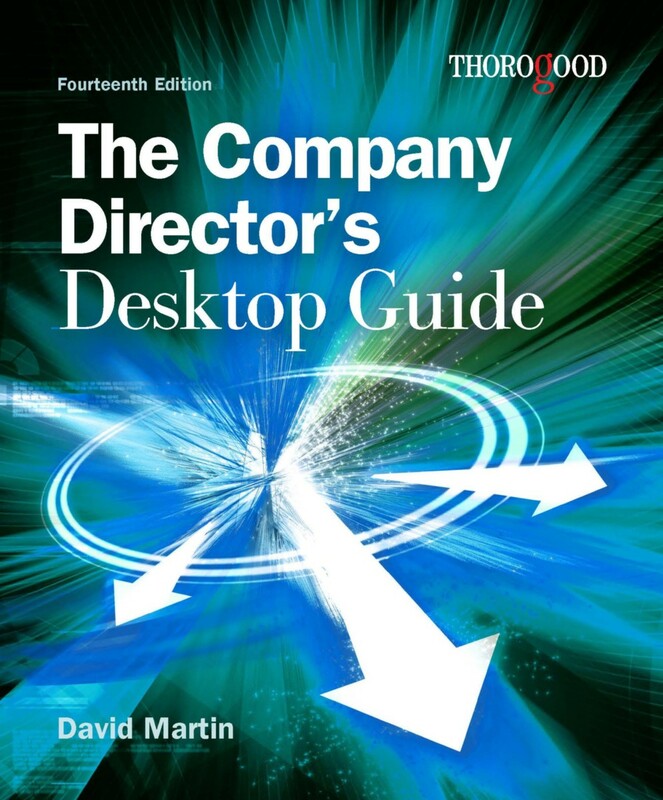 The Company Director’s Desktop Guide is an indispensable source of reference on all areas of company law and practice for directors in every type of organization. It provides essentially practical, jargon-free guidance on every aspect of a director’s duties drawn from the author’s considerable experience. Directors and managers are confronted with rapidly changing and increasing legislative requirements – at last count British companies were subject to some 22,000 different statutes. Remaining fully conversant with all the obligations, responsibilities and liabilities demanded under Company – and all the other – laws can therefore be a struggle for even the most diligent director or company secretary. This book explains those responsibilities and obligations in clear terms, emphasizing what the law means in practice, how to implement it and how best to minimize risk and avoid potential penalties. David M. Martin runs his own successful consultancy and is a Fellow of the Chartered Institute of Secretaries, the Chartered Institute of Personnel and Development and the Institute of Directors. He is a regular seminar and conference speaker and has written over 60 business books. He helped set up and wrote several best selling titles as well as several others for the ICSA "One Stop" series. His latest books, The Instant Company Secretary, The Company Directors Desktop Guide, and The A-Z of Facilities and Property Management, are all published by Thorogood.